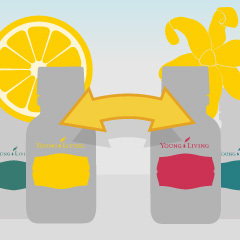 What are some of your favorite blends to welcome back spring? 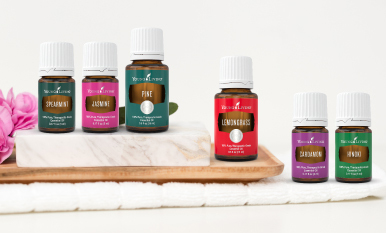 Young Living celebrates the arrival of spring with four diffuser blends you'll want to diffuse all year long. Learn the recipes! Soak up a good time! 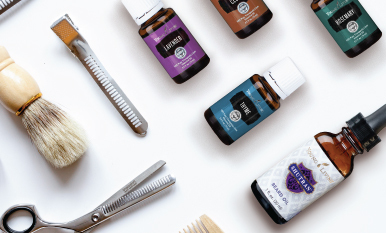 Don’t stress—there are plenty of ways to substitute essential oils. Trade secrets: Essential oil substitutes for your favorites! 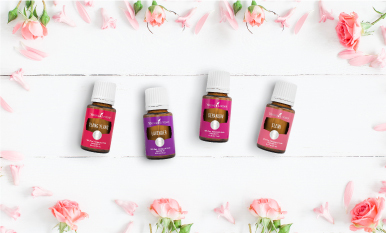 Run out of your favorite essential oil? No worries! 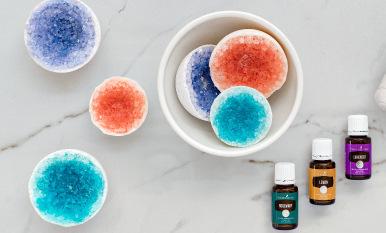 See which essential oil substitutions we recommend for some of our most popular picks. Wondering how to make perfume that is oh-so-you? 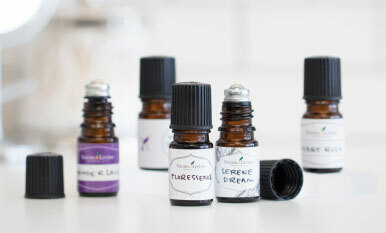 Follow our easy essential oil perfume tutorial to blend your own special scent.